The Pavilion is a rustic lodge that overlooks the GPSTC lake. Nestled among our wooded, 35-acre natural resources area, the Pavilion features a large deck, picnic tables, a fireplace, and can serve as a classroom for training courses that are set within or near the area. 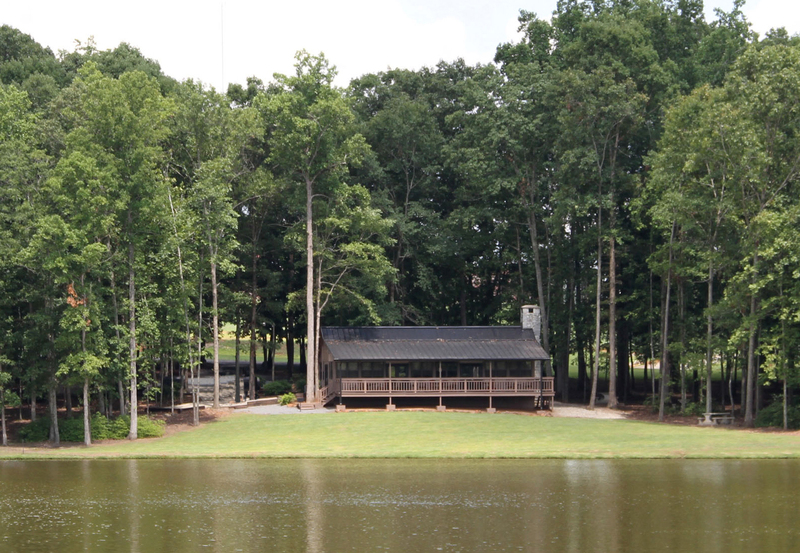 The Pavilion also serves as the perfect location for strategic planning meetings, small catered banquets, team-building lunches, or a secluded mini-retreat. No outside catering is permitted on the GPSTC campus; all food/beverage needs must be coordinated through GPSTC.